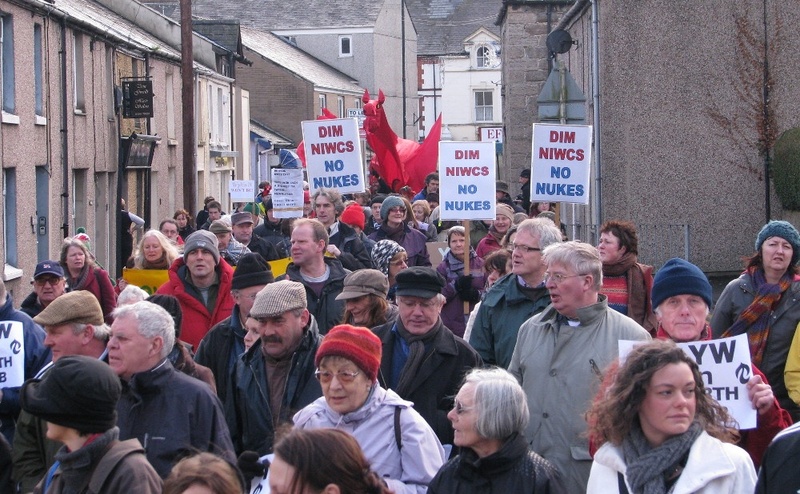 PAWB (People Against Wylfa-B) are a group campaigning against a second nuclear station (Wylfa-B) on Anglesey. Nobody wants to invest in nuclear energy when there are cheaper and cleaner ways of generating electricity. Everything needed to argue against the nuke’s lies. A handy checklist for busy newsroom staff. 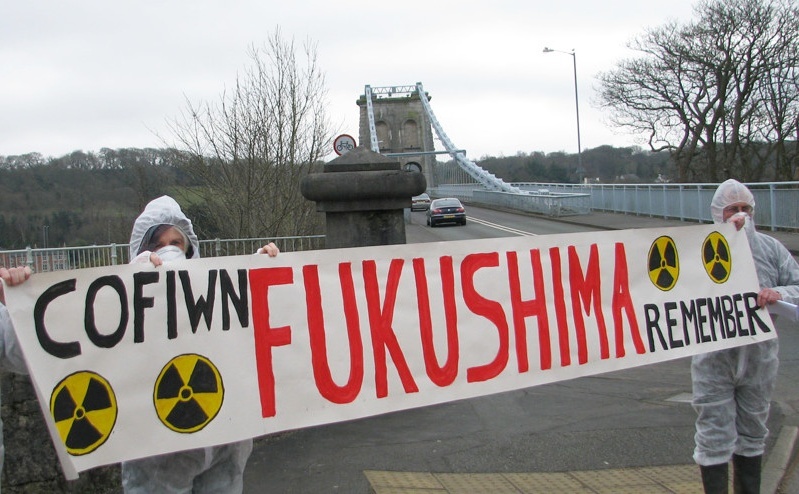 1 Nobody wants to invest billions on new nukes, although the Westminster Government are committed to artificially high prices for nuclear electricity to pass on to consumers. 2 The Government will make you pay double the price for electricity from new nukes. The price of £92.50 per MW/hour is over double the current market price, of £41 MW/hour. 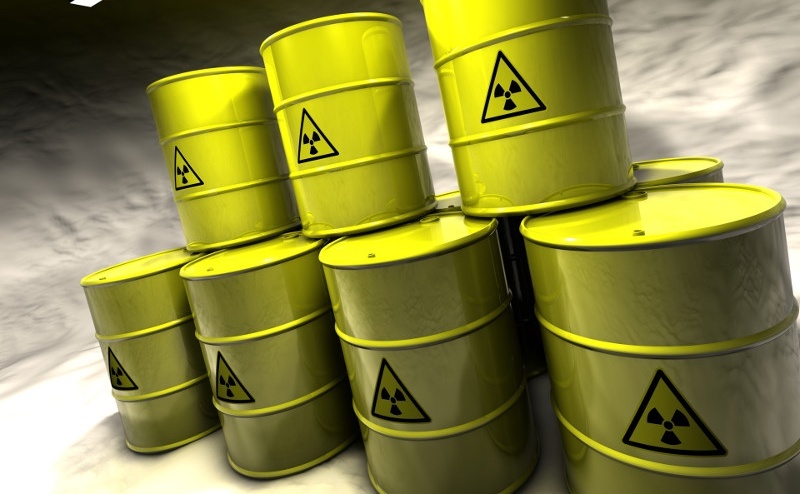 3 Nobody has a clue what to do with the tonnes of dangerous nuclear waste. 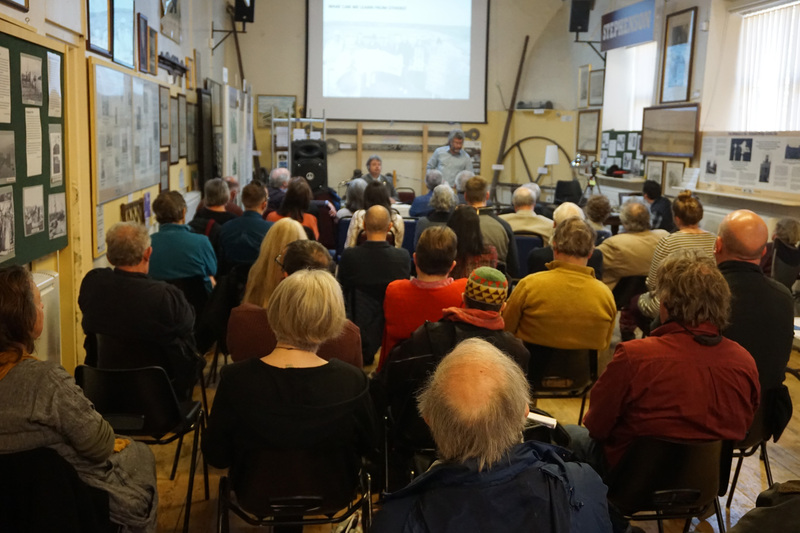 There are plans in place for the waste to remain on the Wylfa-B site for 160 years. 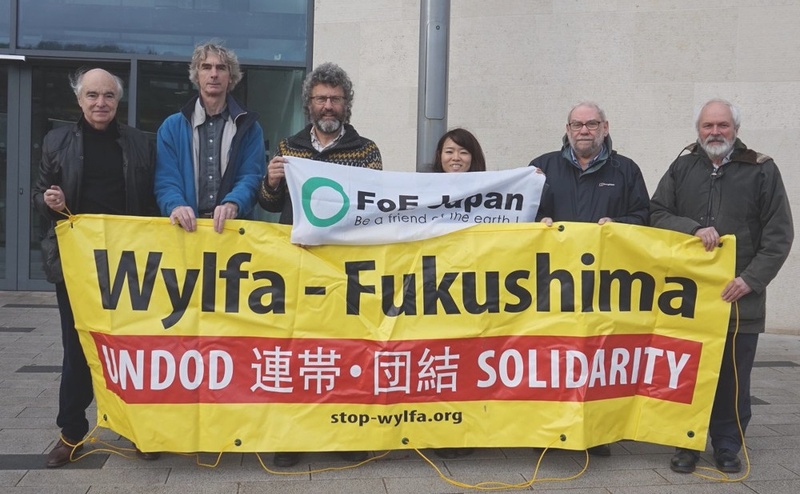 4 The Prime Minister of Japan during the Fukushima disaster came to Wylfa in February 2015. His message: the disaster was avoidable, by avoiding nuclear energy in the first place. 5 The economy of Anglesey is the weakest in the United Kingdom, with figures of “GVA” per head of £11,368. This, in spite of the “advantage” of the power station for 50 years. 6 Germany is getting rid of nuclear energy. Italy has voted to keep the country nuclear-free. Switzerland and Spain have prohibited new nuclear power stations. 7 The island should become a centre for green energy. In 2012 PAWB published a “Manifesto for Anglesey”: an economic strategy blueprint to create jobs through natural energy. 8 They are trying to buy votes by promising jobs. 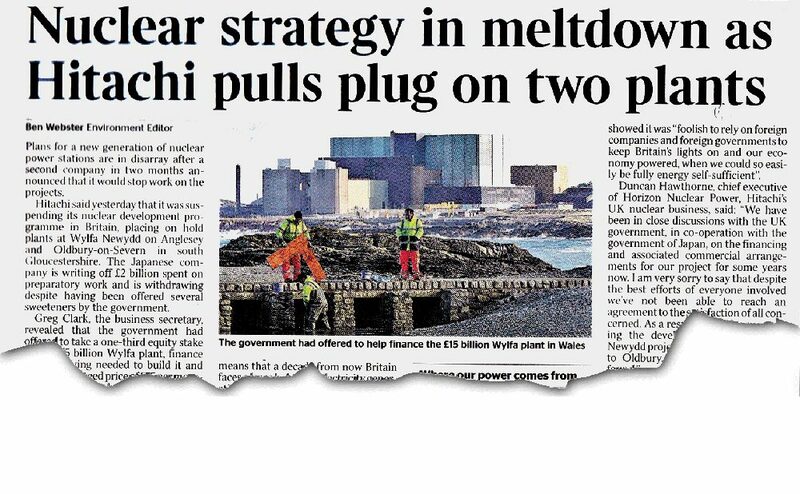 Clueless politicians are promising all kinds of ludicrous things about the number of jobs to be created in a new Wylfa.